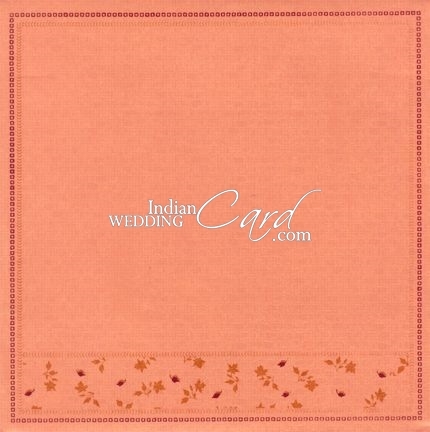 Description: The front of this card has the front fold with maroon and golden border designs and the paste up with glitter work. 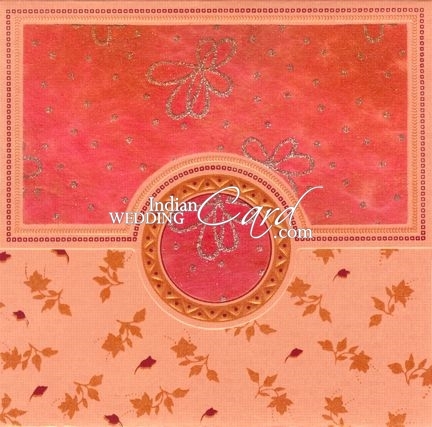 The lower fold has a base design of leaf image motifs in golden and maroon. 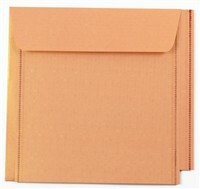 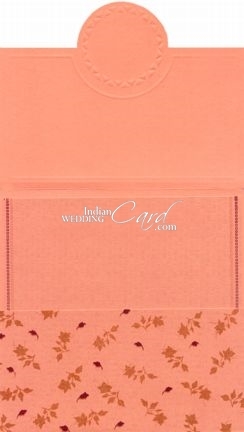 The inserts have border design as the front and the envelope follows the overall design story. 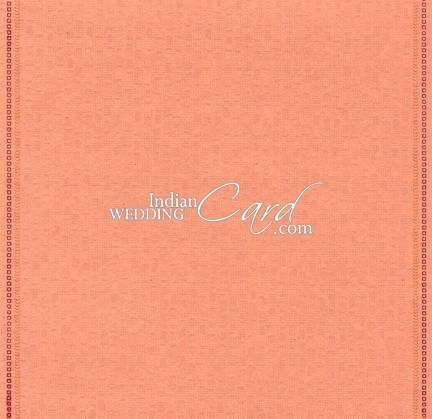 Add on Cards: Add on card paper will be generic color (White) with design to match chosen card.